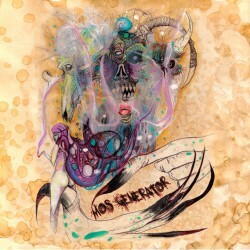 We will be releasing a Mos Generator 7″ for their European tour with Elder coming up this summer. You can already give Side B, a cover of Chelsea Wolfe’s “Tracks (Tall Bodies)”, a listen. On The Obelisk, of course! And the Elder/Mos Generator tour dates are online too. Hope to see you at our showcase on August 1st in Bielefeld! 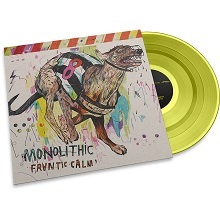 The new Monolithic album is now available through the mailorder! 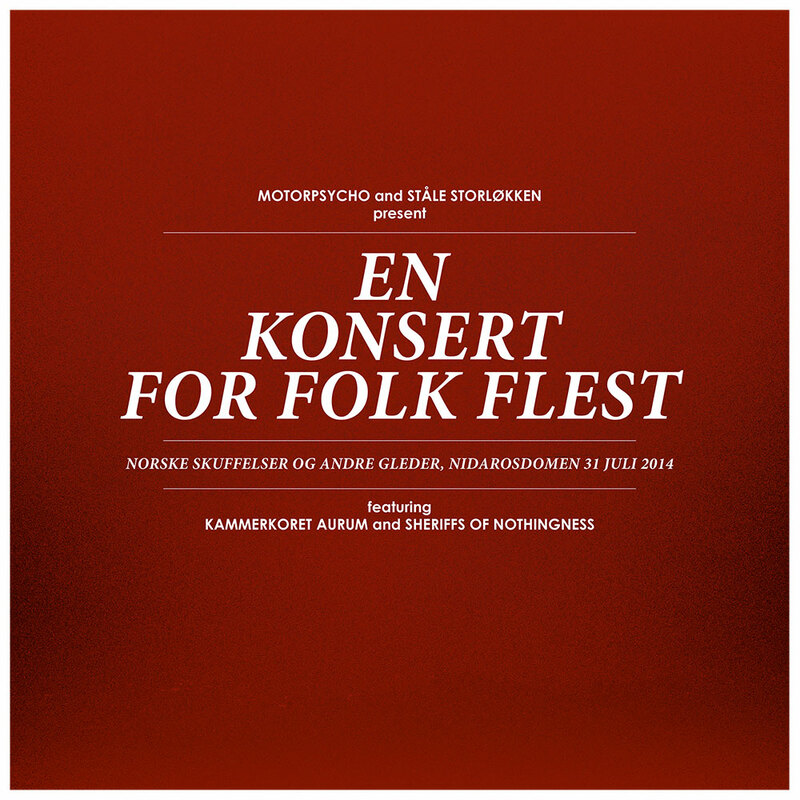 MOTORPSYCHO – EN KONSERT FOR FOLK FLEST presale starts NOW! 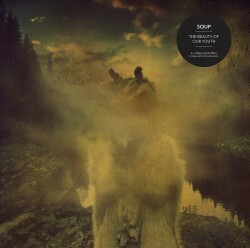 SOUP’s current album, released on Crispin Glover Records, is now available through the webshop. Also available as a Digipack CD. No sales to Norway, sorry. The tickets for our label evening taking place on August 1st, 2015 in Bielefeld are now on sale at the Eventim ticket shop. Hope to see you there! 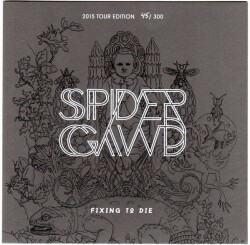 The Spidergawd tour ended yesterday, and today we have a small number of their hand-numbered tour 7″, “Fixing to Die”, available through the webshop. Only one per customer. Grab one while you can, they won’t last long! Please note: no orders accepted from Norway, sorry! SAVE THE DATE: “STICKSTOCK” 2015 on August 1st in Bielefeld, Germany! We are happy to announce that we will be having another Stickman event this year on August 1st. Motorpsycho will be headlining, and they will be joined by Elder and Mos Generator! The bands will be playing at the Forum in Bielefeld, and we will post information about buying tickets as soon as possible. 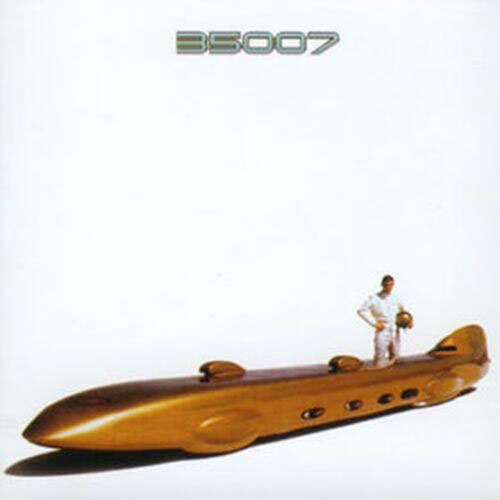 New pressing of the first album on orange vinyl available now. 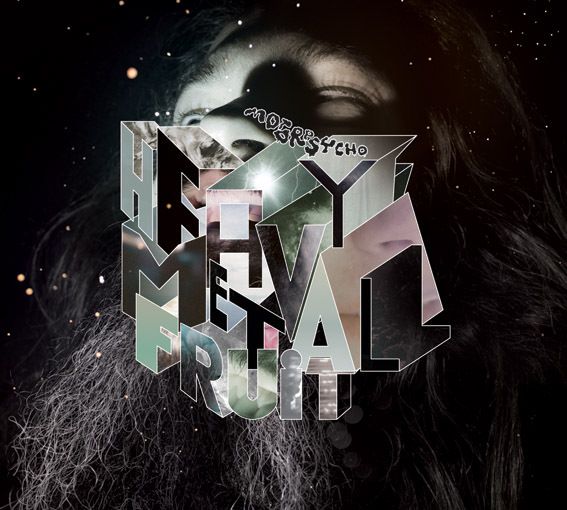 MOTORPSYCHO – EN KONSERT FOR FOLK FLEST coming in April! 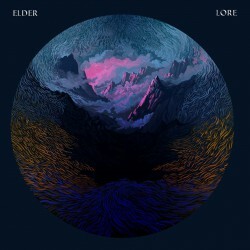 ELDER – LORE out today! Today hails the release of Elder’s fantastic new album “Lore” in all formats – deluxe double vinyl, CD and of course digitally. The band will be hitting the road in the states shortly, followed by European dates in late spring/summer. We’ll make sure to add the European dates as they are confirmed – and keep your eyes open for a special happening on August 1st!